Delivered world class Education Portal for large US university. Client is a global, experiential, research university which offers a comprehensive range of undergraduate and graduate programs in United States. We’ve created a customer portal to simplify the admission process. They were managing multiple portals; the challenge was to put together a single portal which can manage all applicants from various third party sources. We’ve created a single portal and integrated various third party systems with it to manage the applicant’s (lead) process and also implemented a faculty management system within the portal for the assignment of faculty with respect to the course chosen by students. 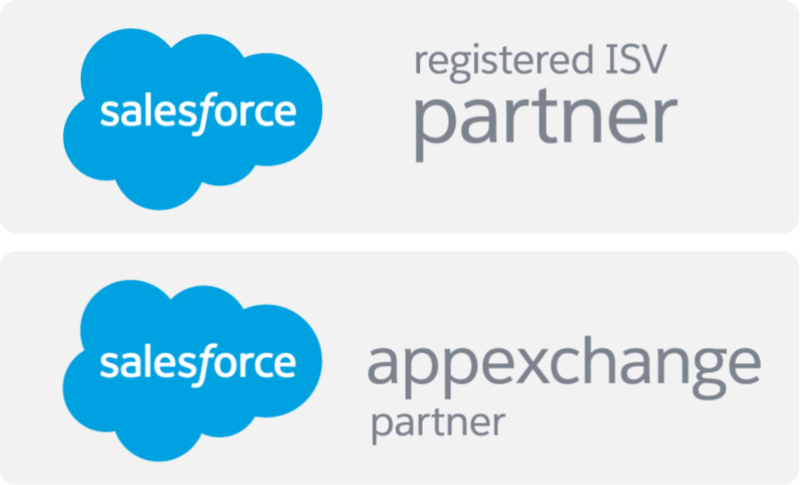 Several Apex classes, triggers visualforce pages, lots of test classes were created and numerous other components were created in the process. A strict security implementation was done on a systematic basis by the help of various testing tools and security checkups.